This card is sold for $10.00 + $3.00 shipping & handling. This card is sold for $10.00 + $15.00 shipping & handling. The first one hundred C.C. 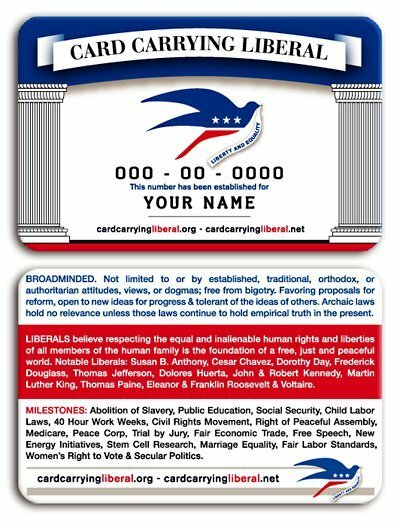 Liberal cards are $100.00 each. This is to establish the foundation, to build the website, get the word out and physically make the cards. This card is sold for $100.00 + $15.00 shipping & handling.